My Most In-Depth Interview Ever! Yea the title of this post may lead you to believe I was getting my Oprah Winfrey on...well sorry to disappoint lol. I was interviewed by the Natural NouNou blog a few days ago and I opened up about a lot of things. 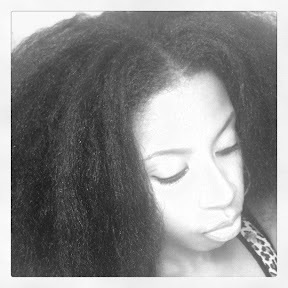 From a weave mishap that left me bald to the biggest challenge of being natural. We chatted it up for more than two hours and I had a blast!